REAL TEACHERS. GIVING REAL ADVICE. FOR TEACHING IN THE REAL WORLD. 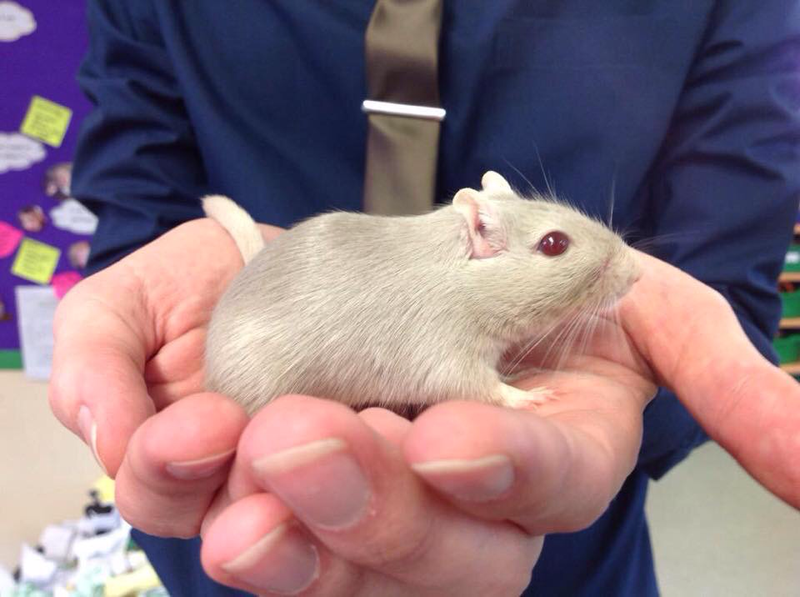 Here he is: Ace is our class gerbil and he inspired our name! He's a very cheeky animal - always hiding from the children. But they've learned he comes out whenever he thinks they're not watching or when he's got interesting new toys to chew on! I've followed Ace Early years for over a year now and have found loads of great ideas on their website and blog. Whenever I've contacted them with a question they have got back to me really quickly and given me great advice. Their YouTube videos are brilliant! Thank you! Ace Early Years are indeed ace. Inspiring ideas and advice from two of the most engaging EY practitioners I have encountered.